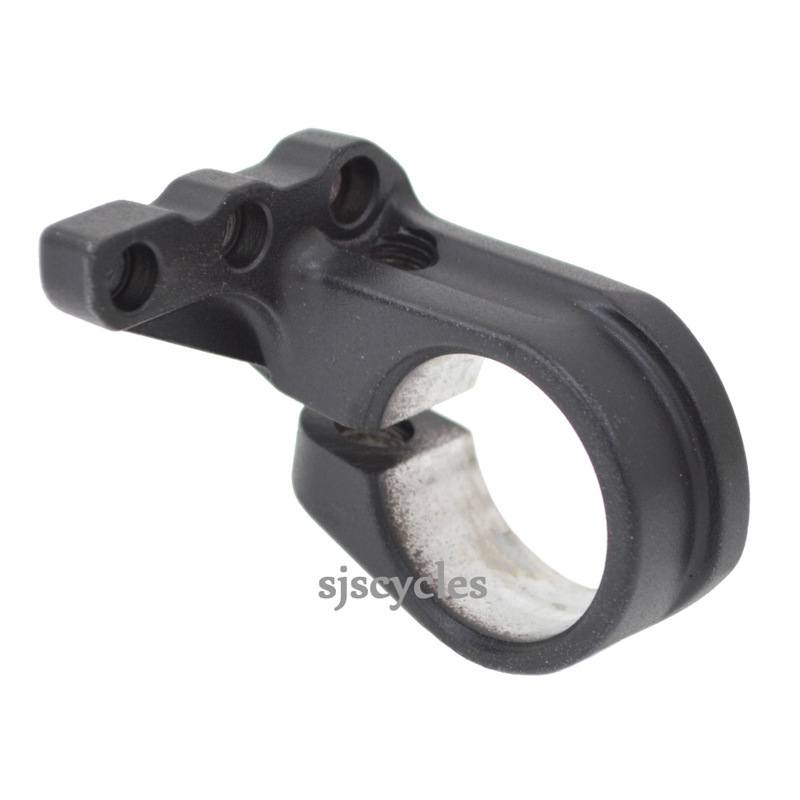 This Right Hand Bracket can only be used with Shimano Saint SL-M810 9spd Rapid Fire shifters. How much is the carriage to D 33611 Bielefeld? As of 05/09/18, For a standard delivery it will cost £2.50 or for a tracked service, which will not take as long, will cost £8.50.